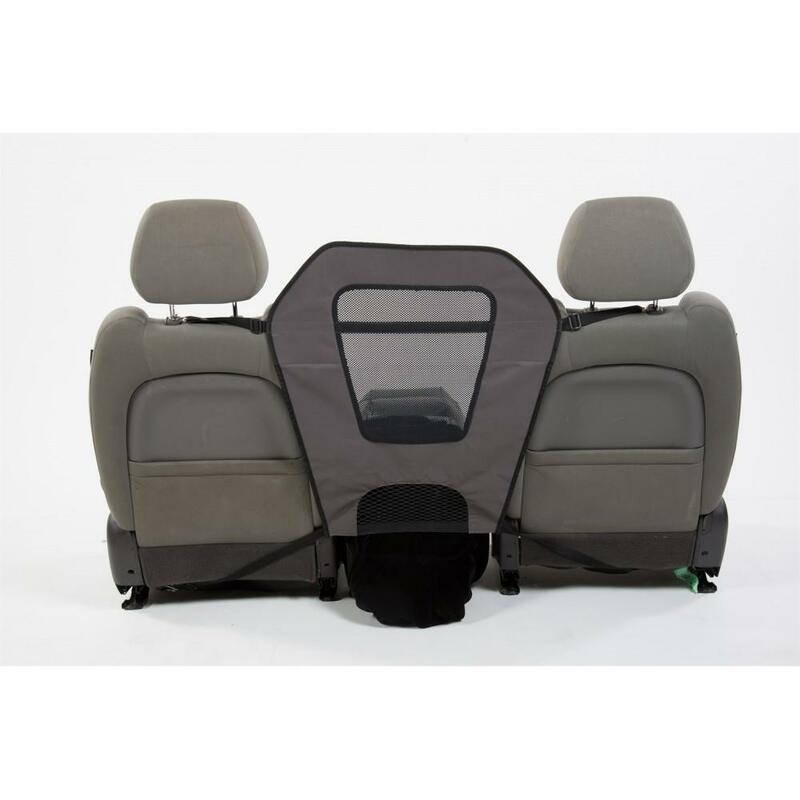 The Kar 9 Soft Barrier prevents your dog from getting into the front or rear of your vehicle. Made of durable nylon canvas and mesh, the Kar 9 Soft Barrier fastens securely to the headrest stems with adjustable nylon belts. The perimeter of the barrier is reinforced to provide extra durability and strength.